I guess nobody would step out without a sunscreen. Yes!! 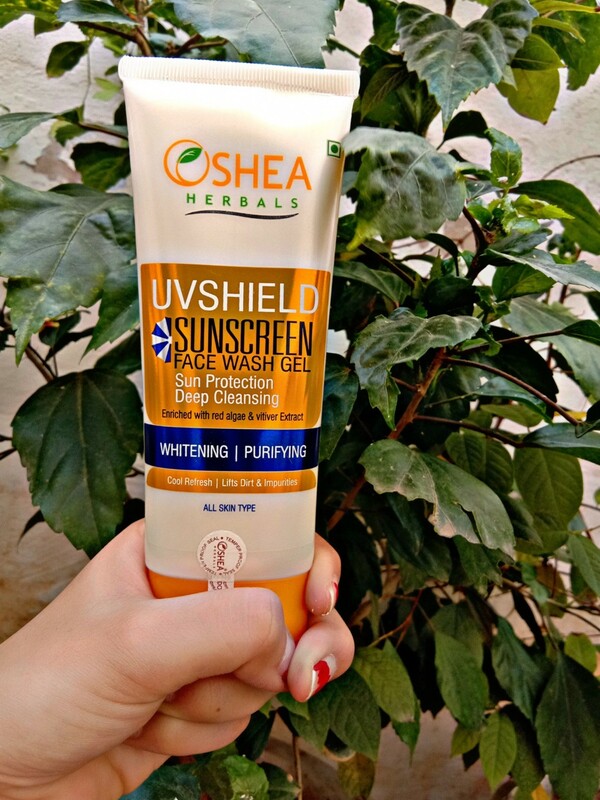 Sunscreen is a must for me 365 days; even if it is a lazy day at home. 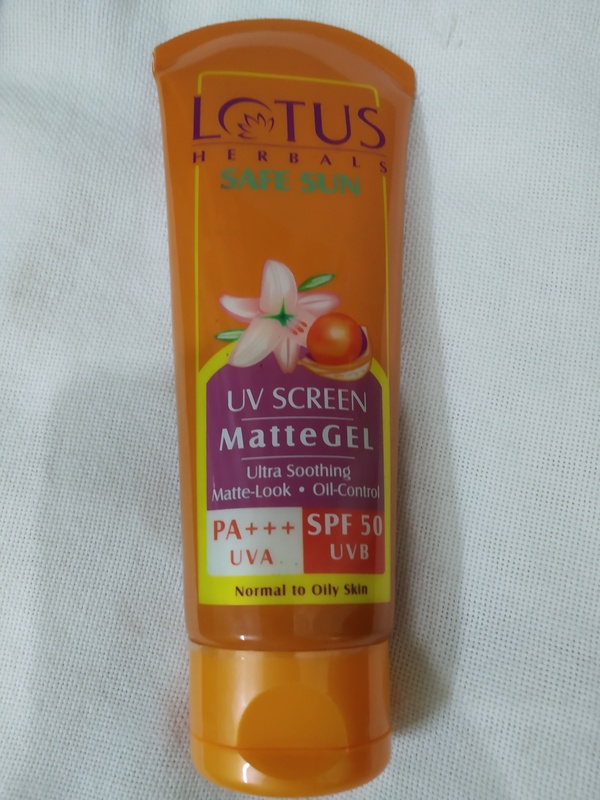 I would like to put my views on my holy grail product that is the Safe Sun UV Screen Matte Gel spf 50 from Lotus herbals. Honestly I have been using it for the past couple of years. 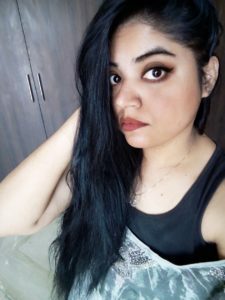 I was working in Dubai and the extreme hot climate made me realize the necessity of a good sunscreen those days. 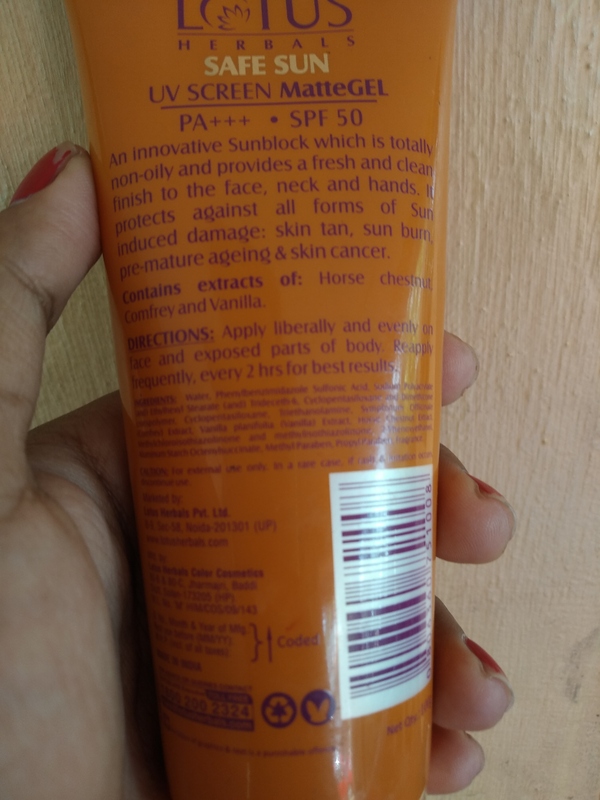 My cousin recommended me this sunscreen and I remember buying it in bulk whenever I visited India until it became available in Dubai as well. 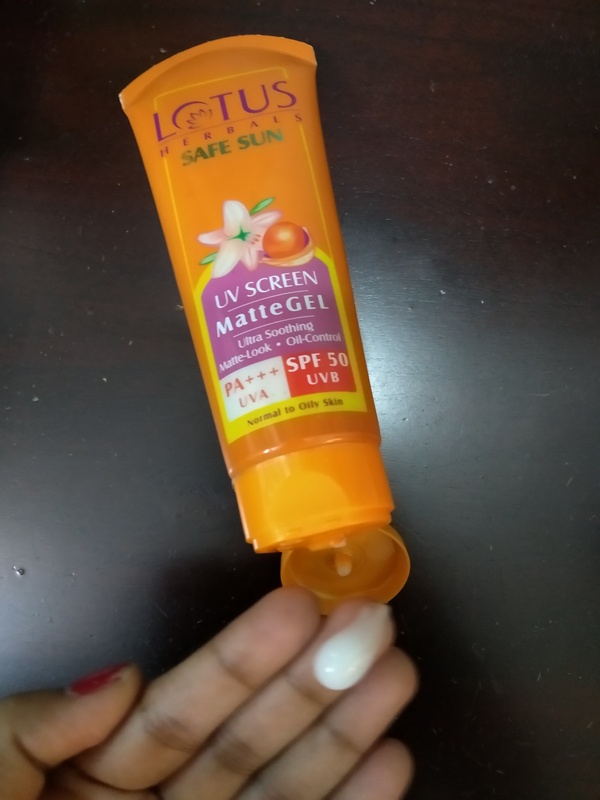 Packaging: Lotus Herbals UV Screen Matte Gel Sunblock comes in a perfect orange colored squeeze tube with a flip top cap. 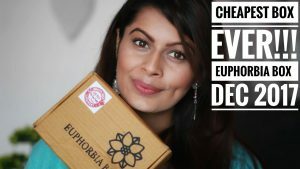 The packaging is spill-proof hence travel-friendly. Product related details are printed at the back of the packaging. Overall packaging is pretty decent. My opinion about the product: It is a transparent white colored gel based product that has a pleasant smell. The gel has a non sticky texture and the consistency in neither too runny nor too thick. I take an ample amount of this product and slather all over my face, neck and body. It easily spread on the skin and gives a matte finish once it is absorbed. It feels slightly soothing and cooling on application. 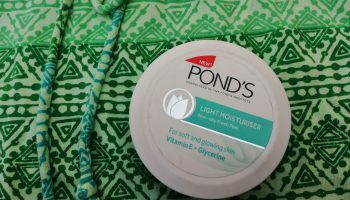 The product is really good for people with oily skin and doesn’t leave a white cast. t controls oil for 2 to 3 hours and has an SPF of 50 with PA+++ and UVA/UVB that prevents skin from tanning. 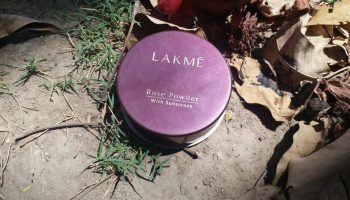 It works well as a moisturizer too especially during summers. 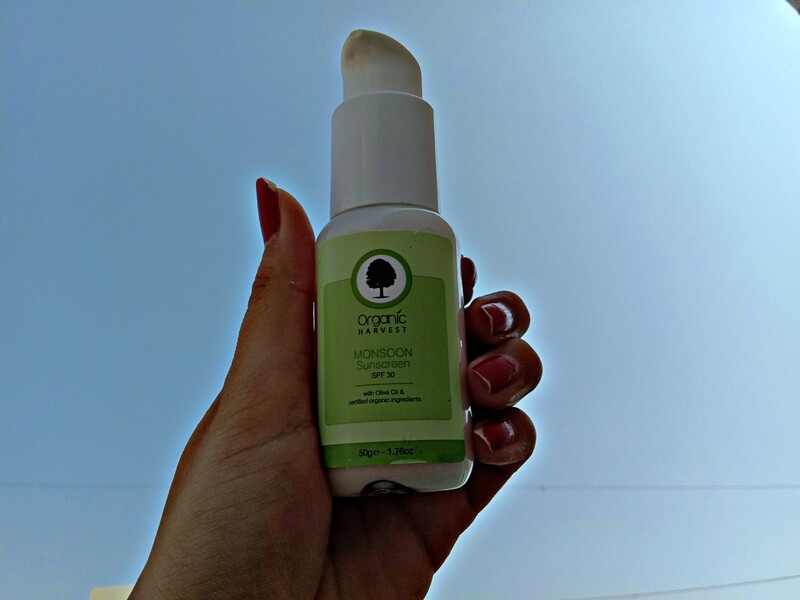 In the summer, I tend to sweat profusely, this sunblock gel controls the sweat to a great extent leaving my skin feeling non-greasy and shine-free. The sunscreen can be easily washed off being not water resistant. You need to reapply it every 2 hours when you step out on a sunny day. 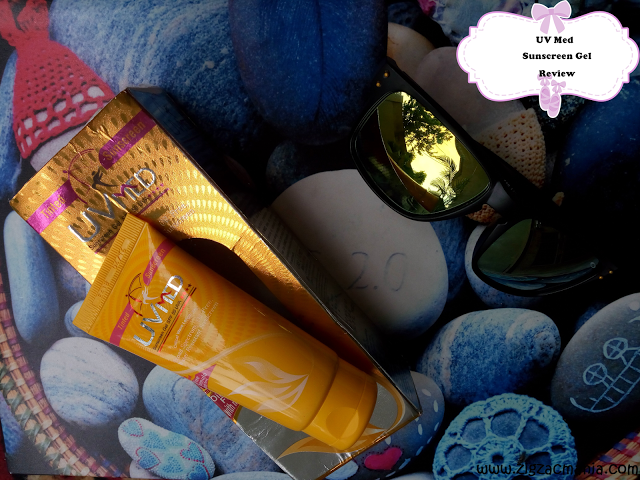 It has high SPF of 50 pa +++ along with complete UVA and UVB protection which is perfect for harsh summers. 1. High SPF of 50. 2. Doesn’t leave white cast. 4. Works as a moisturizer. 3. Not suitable for dry skin. 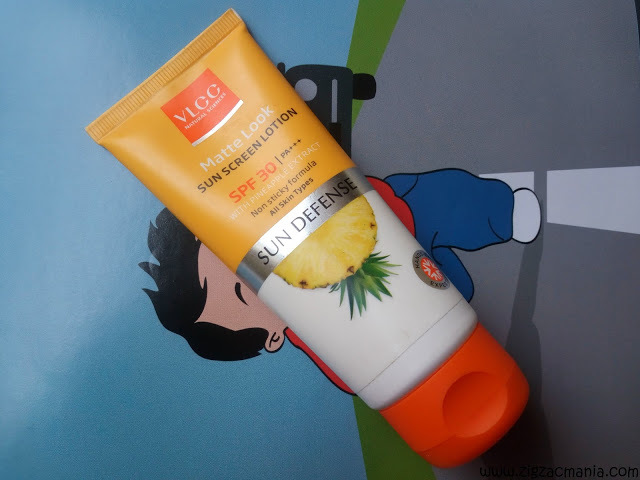 I recommend this sunscreen only to those people with oily skin. Since mine is extremely oily, the product is really a life savior. Moreover it didn’t cause any breakouts for me. 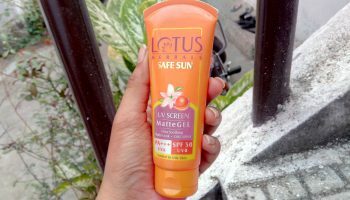 So guys please go for it if you are looking for a good sunscreen.